'Get Out' saved 2017 and that's a FACT. 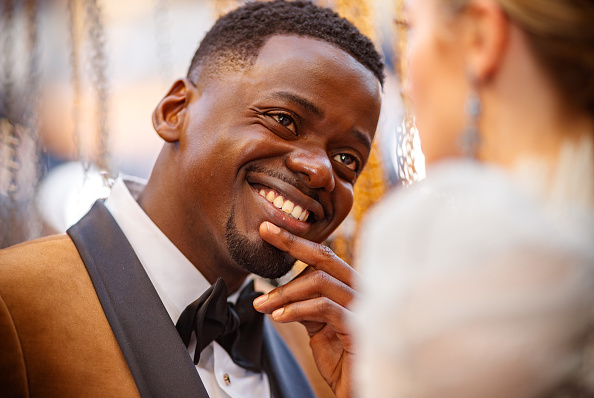 Daniel Kaluuya is a treasure. That's not a matter of opinion. It's empirical fact. With two massively successful movies in two years under his belt (all before the age of 30), it's time to give Daniel his roses. First of all, his performance in Get Out saved 2017. Don't @ me. But he's definitely not here for the implication that Get Out "ticks boxes", thank you very much. Don't sleep on his thoroughly entertaining performance in Black Mirror either. There is no way you can tell me Daniel isn't actually royalty after his Black Panther performance. Hey, does anyone else wish Daniel and Danai were their parents? Kids with African parents never related more to anything than this impression. I can't believe Daniel and Letitia invented friendship! Hi, this photograph added 20 years to my life, wiped out my student debt, cleared my skin, and got me a £387 tax rebate. 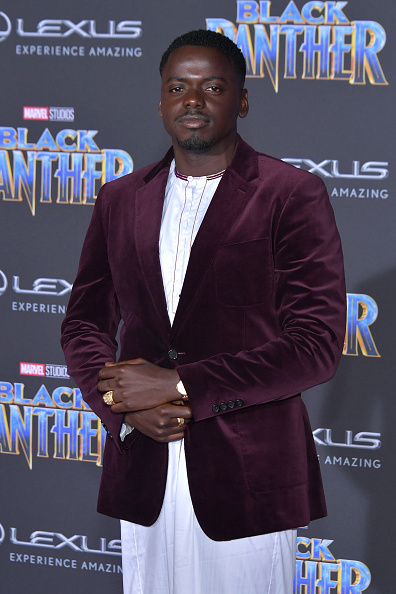 In conclusion, Daniel Kaluuya DID THAT and deserves All. The. Things.